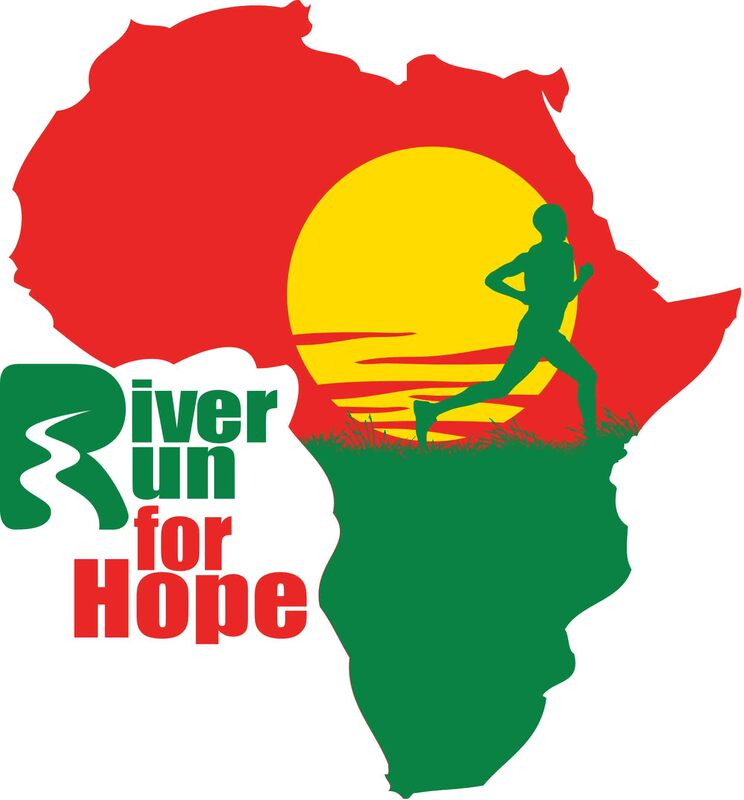 The 10th annual River Run for Hope 5K/10K/1Mile takes place on the very popular, mostly flat, certified course along the scenic Chattahoochee River in late Spring. The chip-timed race starts with a special blessing and finishes with great crowds motivating you to sprint to the finish line. It's one of Georgia's top races. Register early! Parking is a St. Andrew, Riverside Park, and Don White Park. Plan to arrive early to avoid the traffic! **Optional Pre-Race Packet Pick-Up available on Friday, June 7, from 11:00 am to 7:00 pm at Big Peach Running Company - Marietta location - 1062 Johnson Ferry Road.